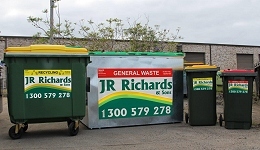 JR Richards & Sons is an Australian Owned family company established in 1958. 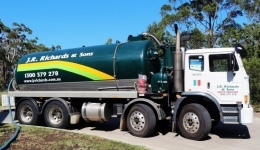 Based on traditional values we pride ourselves on service, stability, and reliability in providing waste and recycling solutions to our customers. 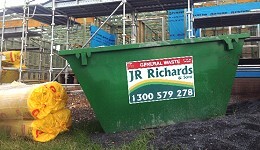 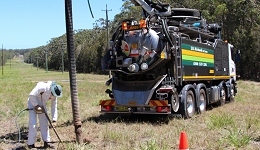 From the largest industrial site to the smallest backyard cleanup, ring Richards – 1300 579 278.